Looking for pet-friendly apartments in West Carollton, OH? Look no further! 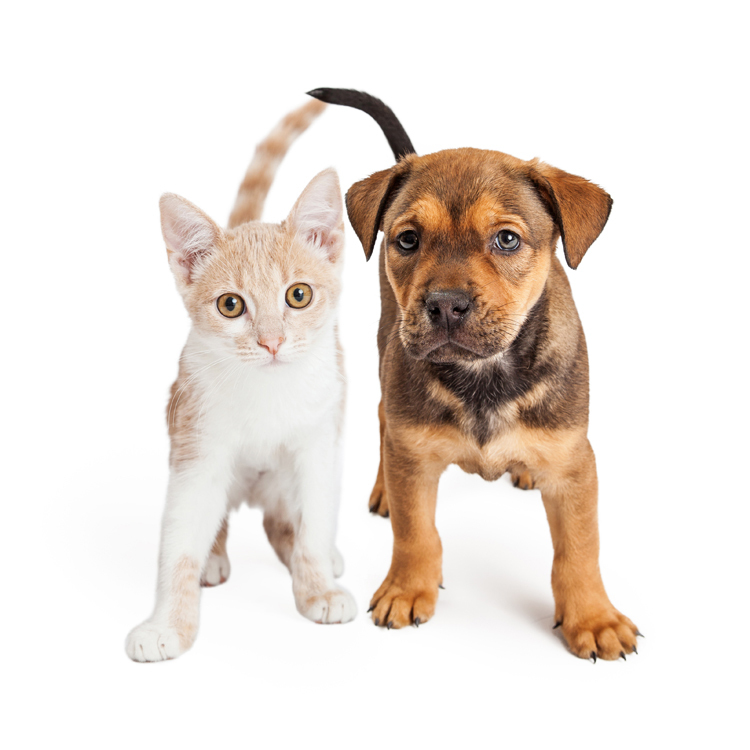 As one of the few pet-friendly communities, we proudly allow cats and dogs at Centerville Park. Now your pet has the opportunity to relax by your side and enjoy the comforts of your apartment home.